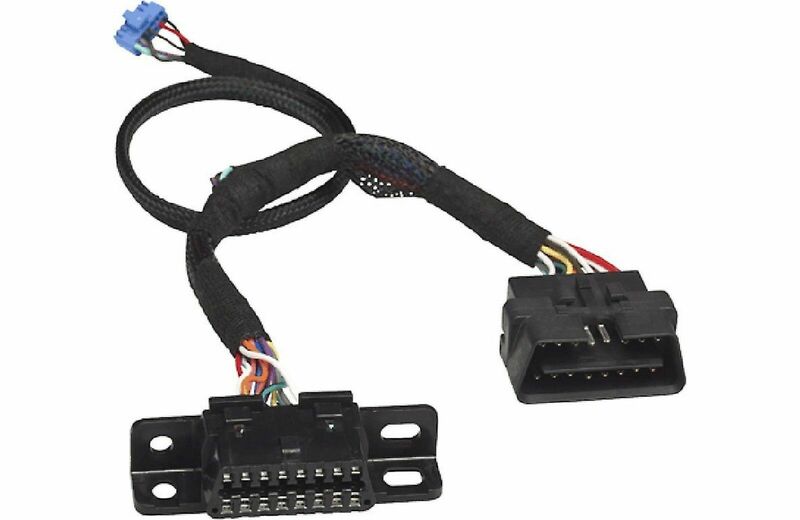 XpressKit's OBDTHDGM1 interface harness comes in handy when you're using a DB-ALL databus module to install a security system in certain GM-built vehicles, saving you hours of installation time and wiring hassles. The OBDTHDGM1 allows plug-and-play installation in most instances, but may require additional connections of up to three wires in some vehicles. Go to directechs.com to find out what cars this works with.